Want to change, you have to set some goals! How many times have you heard it before? In order to be successful you have to set goals up. Well you know what—- it’s true! Set up some goals get very excited about them, and the next day or next week, completely forget about them. Geez, that was a waste of time. And it was. That is GOAL SETTING FAILURE. You cannot just set it and forget it. You have to have a plan for reaching. Steps you will take to reach each goal. 1,2,3,4,5,6, etc…….. 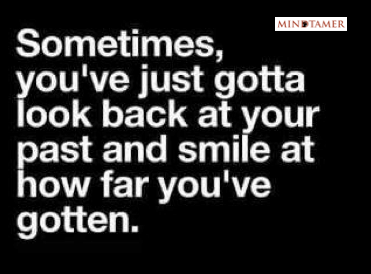 This way you can see yourself getting closer to your goal each and every day or week or month. That is motivating. My experience is the latter….. People set them up and then forget about them. I used to be one of those people. And things went good for a while, but eventually things came to a halt and then backslide a bit. Not what I wanted. See, I wasn’t able to repeat the success I was having because I didn’t have a plan, I was just hoping things went right, and they did for a while, but this is the outcome you get when you don’t have a solid plan and solid goals to strive for. 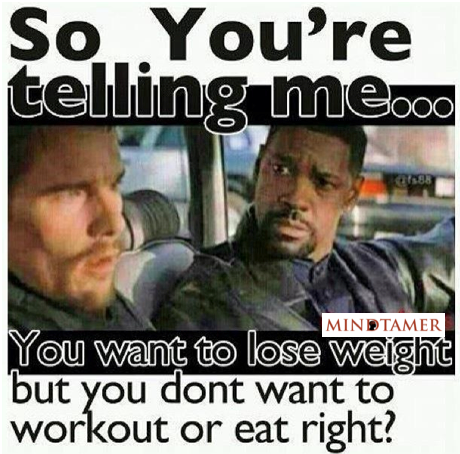 The majority of people who start trying to lose weight will either quit altogether in just a short time or lose weight and feel good about it and then hit a wall, a plateau, nothing they do will budge the scale, so then they quit. Most of them gain all the weight back and some even more then before. It’s yo-yo dieting in effect. You need a plan. And it starts with goals. And setting them up correctly from the start. And then you have to follow up and review them. So you know you are heading in the right direction. From the very beginning of the Mindtamer program and every module thereafter I am constantly reminded members to set goals, follow up, take action, achieve goals. If they miss, reassess and then go after them again. Goals are a lifelong process and should never, ever be put on the back-burner. We are goal striving machines. We were meant to have some purpose in our life to make our life exciting and worthwhile. Nothing to strive for leads to a life of the ordinary. I don’t want to be ordinary and I don’t want you to be ordinary. Now go set up some goals right now!